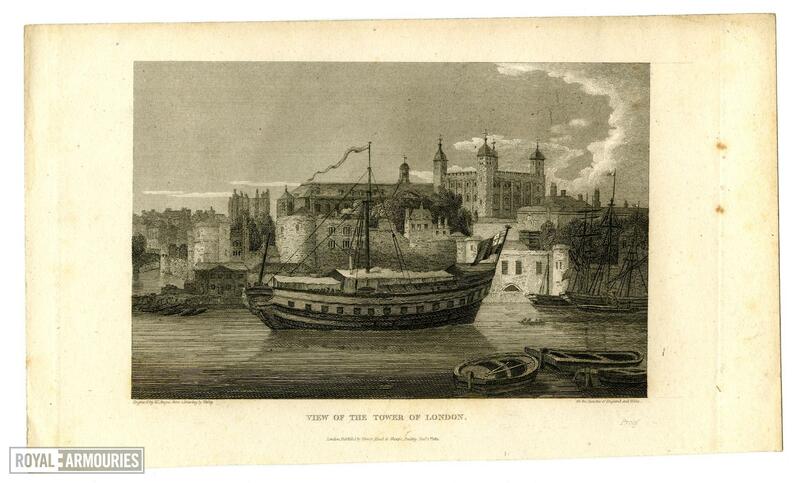 View of the Tower of London. Engraved by W. Angus, after Varley, for the 'Beauties of England and Wales'. Published by Vernon, Hood and Sharp, Dec. 1st, 1811.